Today I want to tell you about a very useful class. Often people ask me- how did you learn to quilt? My answer is library books, YouTube, trial and error, and Instagram friends. Here is one of the very first quilt tops I ever made in 2013. I actually don't remember which quilt I finished first, it was all kind of a mad rush in the beginning, I was quilting like crazy! Haha! This is the"Jelly Filled" pattern by Thimble Blossoms. I wish that I'd had one solid resource to learn from. In a perfect world it would have been my grandma! But she went to heaven before that could happen sadly. I can't wait to talk to her about quilts one day. I recently made a new friend on IG- Melodie @melifromscratch. (If you look at her Instagram right now, you'll see lots of pictures of her Alaskan vacation and you're going to feel jealous, just warning you!) She's also moving to Alaska soon, how cool is that? 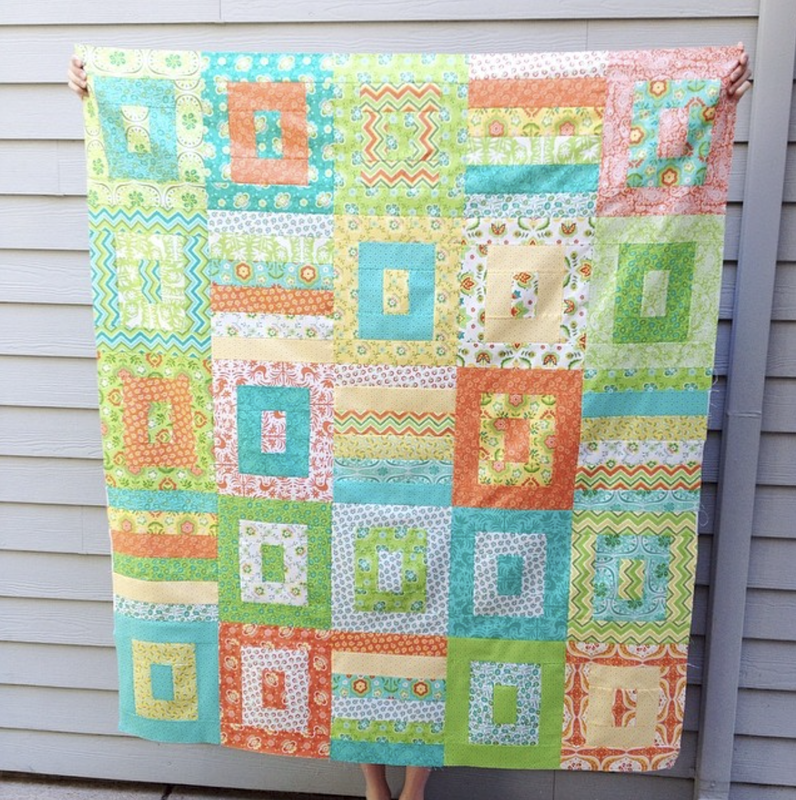 Mel has created an online quilting class for beginners. 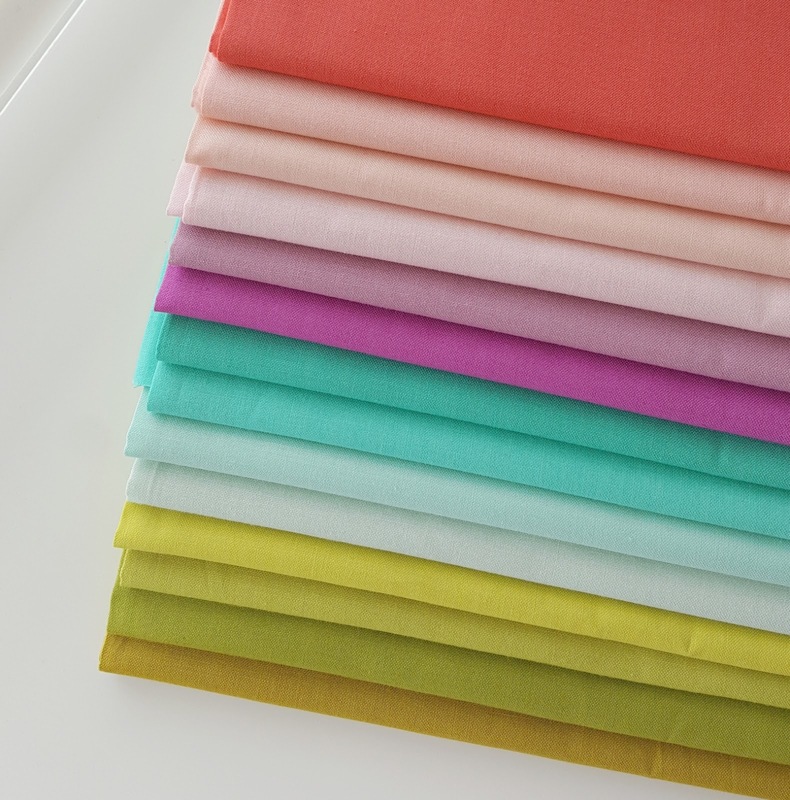 She takes you through every step of the process, and by the end you'll have your very first quilt! 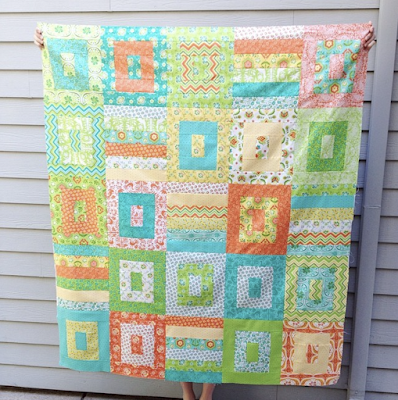 You can purchase her quilting class here, and even get 30% off with the code "Woodberry". Mel is also giving away 2 free copies of her class over on my Instagram page if you want to head over there to enter! If you know anyone whose been wanting to learn to quilt, please let them know. I'll be back Friday with with a VERY fun announcement (it involves these colors) and a new pattern! See you then! Your first quilt is very nice :) Thank you for sharing the class.